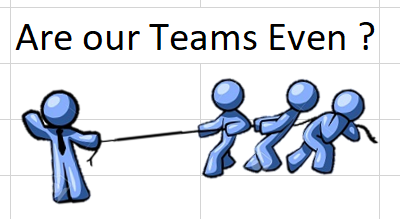 Here is a tricky problem often faced by accountants and finance professionals: Let’s say you have 5 customers. Each of them need to pay you some money. Instead of paying the total amount in one go, they paid you in 30 small transactions. The total amount of these transactions matches how much they need to pay you. But you don’t know which customer paid which amounts. How would you reconcile the books? If you match the transactions manually, it can take an eternity – after all there are more than 931 zillion combinations (5^30). 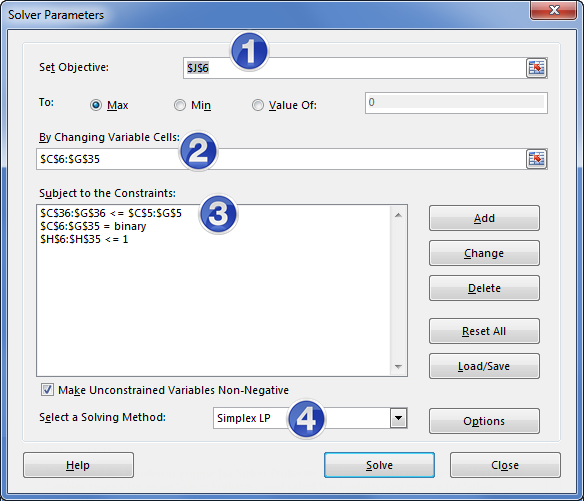 This is where solver can be handy. Solver can find optimal solution for problems like this before you finish your first cup of coffee. 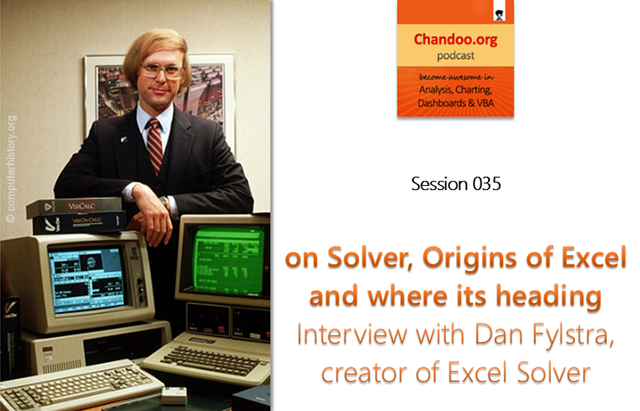 In the 35th session of Chandoo.org podcast, Let’s hear from Dan Fylstra, the creator of Excel Solver. I had the fortune of meeting Dan when I was in Santa Clara last month. I immediately asked him to be part of Chandoo.org podcast and he was kind enough to agree. So today let’s take a trip down the memory line, hear him talk about some of the fascinating all the early development stories of Solver, VisiCalc & Excel. 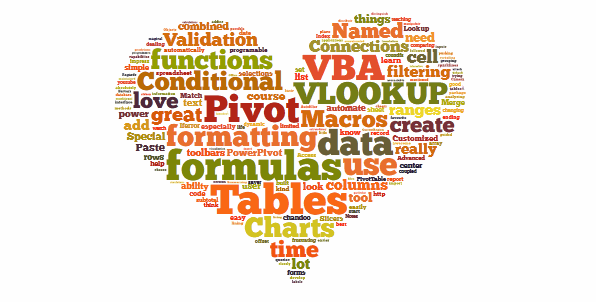 I analyzed the data and here are the top 10 features in Excel according to you. 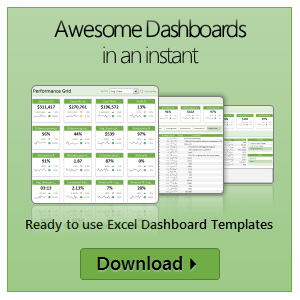 Ok, You’ve just finished the mother of all Spreadsheets. Not only does it solve your companies budget, it tracks production, reports variances, makes a mean cup of coffee and some say, “it May Even Solve World Peace ?”. I had never thought of that option, Maybe I can constrain my model and let it work it out for me ? Solver I need your help !